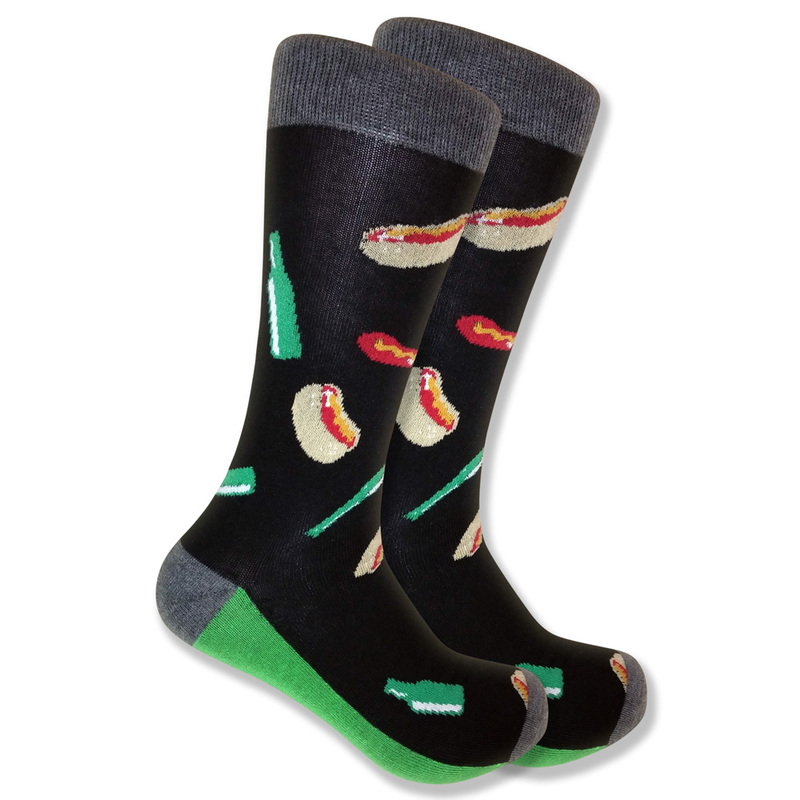 These warm socks will get you in the mood for fun! Fall is the season when we all wear the most varied styles of shoes, since we don’t have to worry about the snow ruining them or the sun being too hot for socks. These boot socks are idea for fall & winter, because no matter what shoe style you choose, they will keep your feet comfortable and protected. Not to mention, they have a unique combination of colors including mustard brown, dark and light purples, light blue and pink, making them stylish and fun to wear. Since they have a number of fall colors, they will be easy to pair with any outfit and because they are full of personality, they won’t be confused with other’s boring white socks! Give them as a gift to show a friend or family member that you love their style, or keep them for yourself to bring a little flair to your day!